Students, parents, and educators will use communication and information technologies to enhance and expand the traditional role of education in the Santiago community. We believe the basic goal of education has not changed, that is to prepare our students for life-long learning and success in a changing society. However, the tools and instructional methods to achieve these goals have advanced dramatically. Technologies such as computers, networks, and wide area communications offer tremendous opportunities to students and educators as a way to improve life within our community and a link to a world outside of Corona. 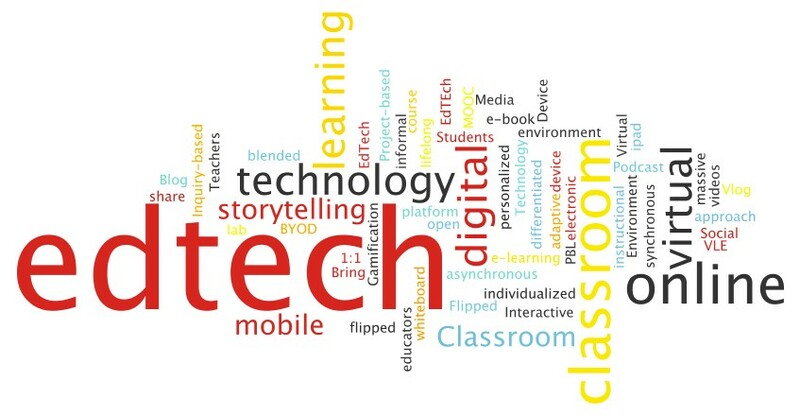 Santiago High School has the responsibility for developing curriculum and applying instructional methods enriched with technology and in ensuring that our students and teachers are proficient users of these new technologies.